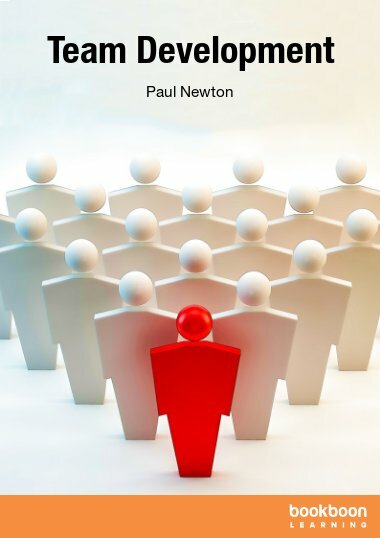 Mentoring at Work offers an essential handbook to becoming a mentor, how to achieve greater success through the process and a step-by-step guide for companies launching in-house mentoring schemes. 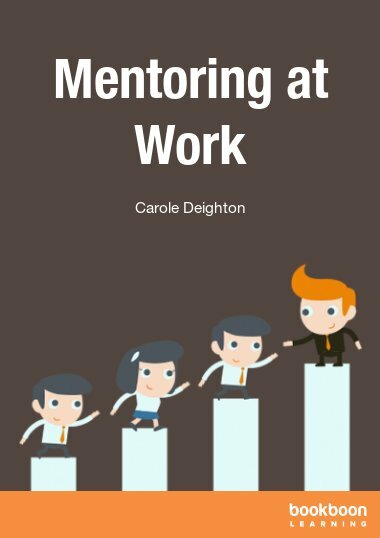 Carole Deighton is a successful and respected mentor and professional development coach who works with UK organisations and individuals to bring out the very best in people. What do People Want from Work? To be or not to be a Mentee? 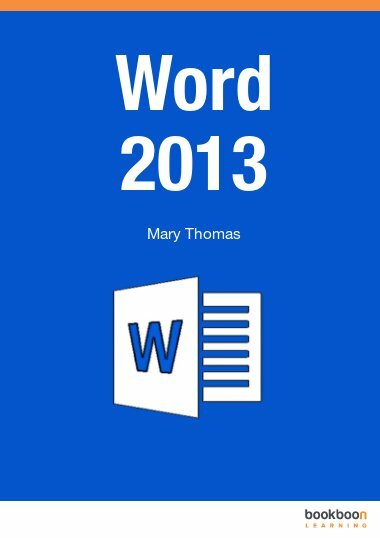 How Do I Get the Most from Mentoring? How Does Mentoring Help My Development? 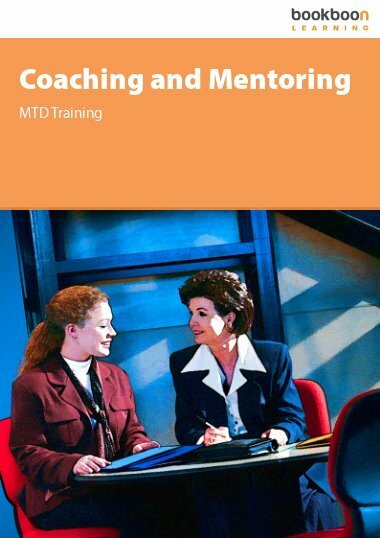 What exactly is mentoring and why do more and more organisations use it to attract, nurture and keep their best people? Are you a would-be mentor and how do you train for it? 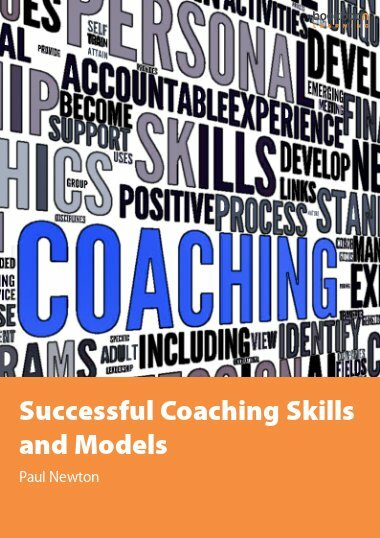 How can employees increase their confidence and enjoy greater career success by being mentored? 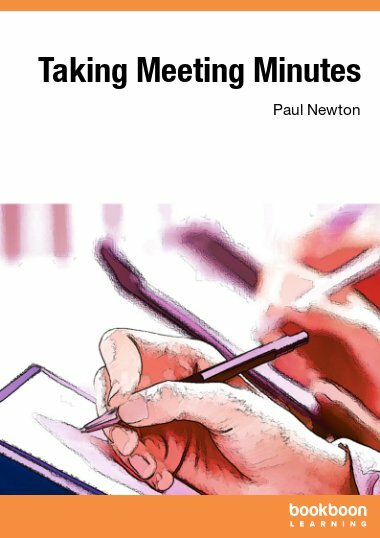 These and a host of other questions are answered in Mentoring at Work – an insightful, comprehensive handbook that takes you through the paces of becoming a mentor as well as acting as an essential step-by step guide for senior managers and executives who want to establish their own in-house mentoring schemes. Carole believes all of us have the ability to reflect, develop and change for the better and, in Mentoring at Work, she explains why mentoring is one of the most powerful tools in today's business environment. 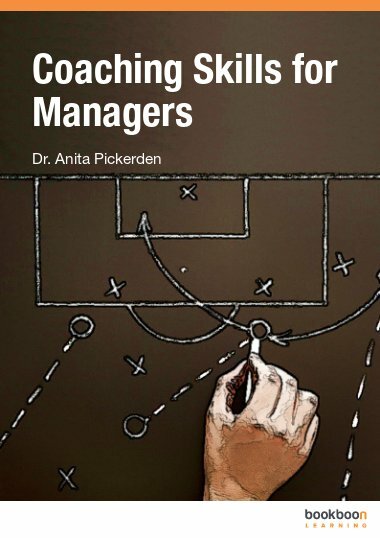 With a wealth of experience to draw on, she reveals her own particular insights into this invaluable process, the nitty-gritty of becoming a good mentor, advice on how to get the most out of being mentored, as well as a step-by-step guide for companies launching their own in-house mentoring schemes.